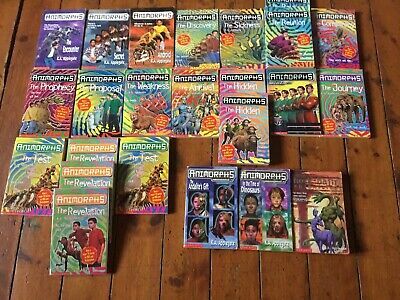 ANIMORPHS Books - almost the full collection! 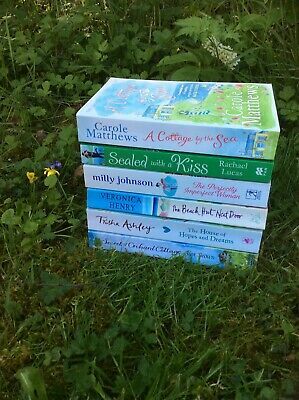 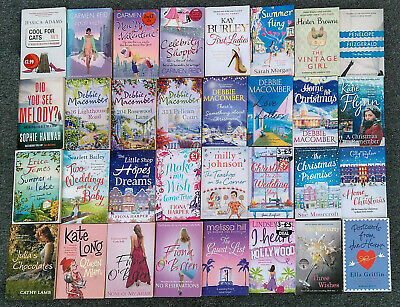 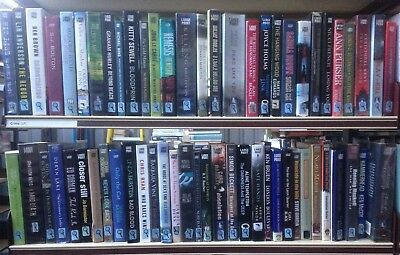 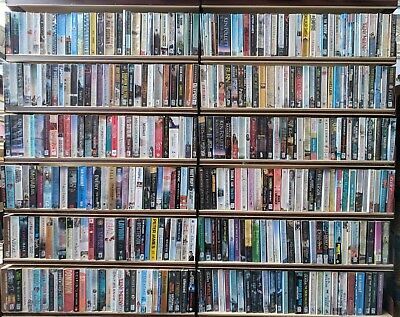 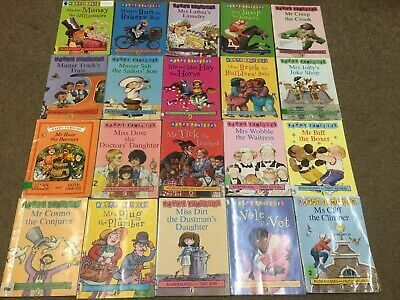 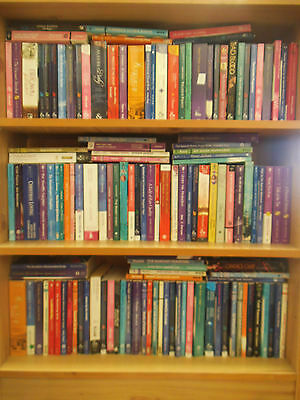 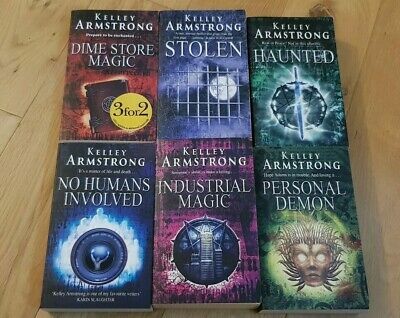 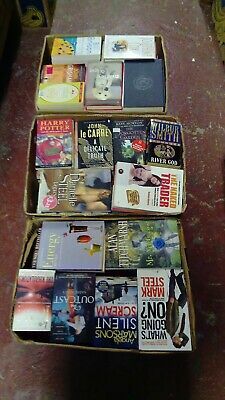 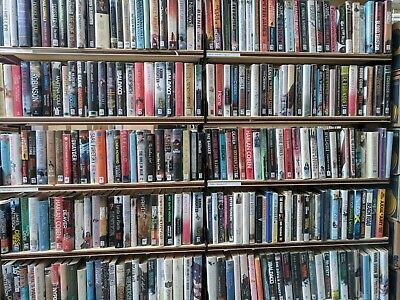 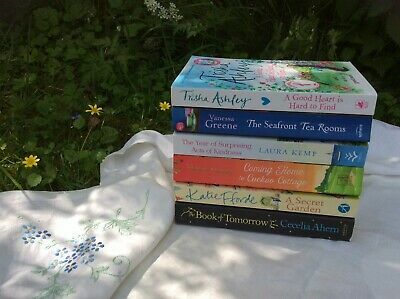 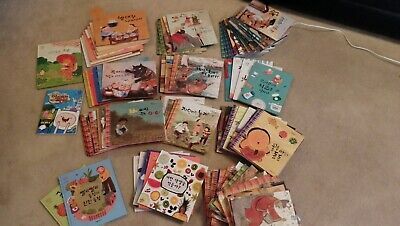 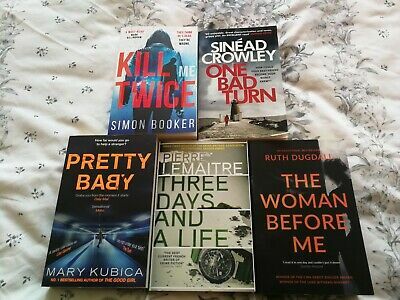 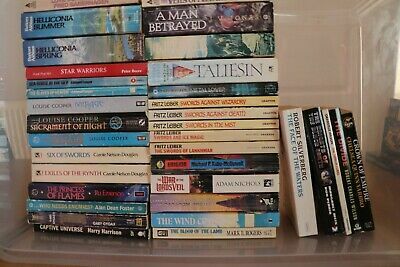 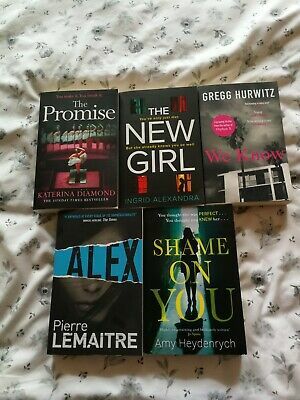 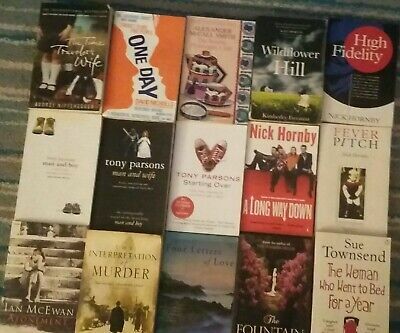 Approx 70 Fiction Paperback Books (Various Authors) - Very Good Condition!! 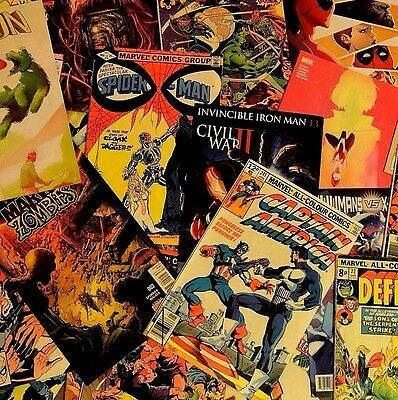 Marvel Comic Book Grab Bag! 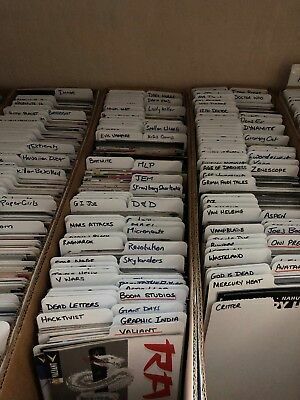 (1970 - 2017) | 3 x Mixed Comics! 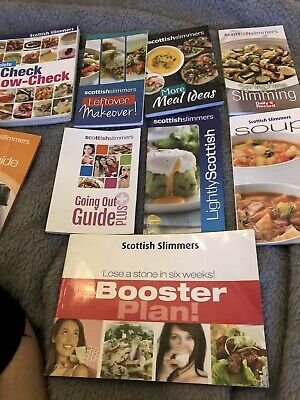 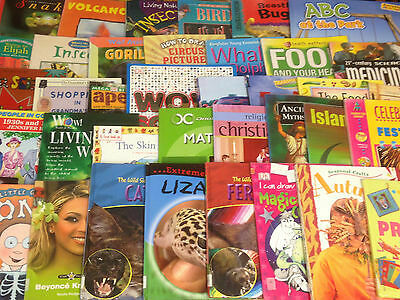 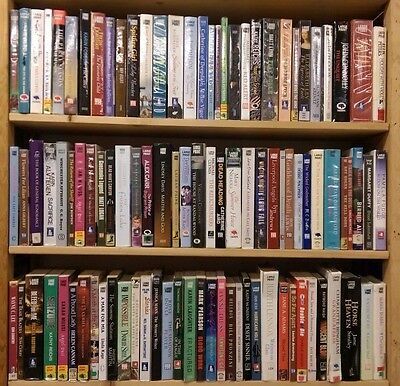 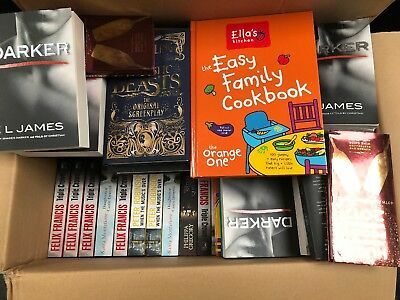 Television Series Quiz Books Bundle / Joblot. 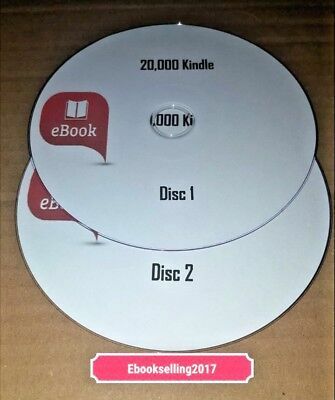 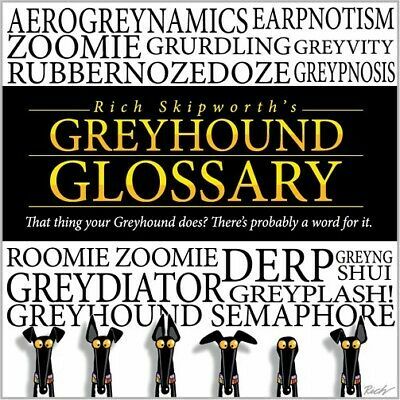 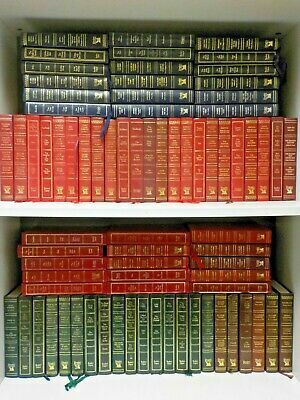 All Hardback. 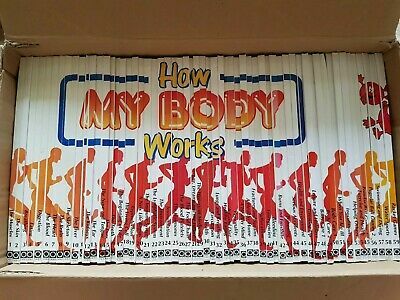 (QI & POINTLESS). 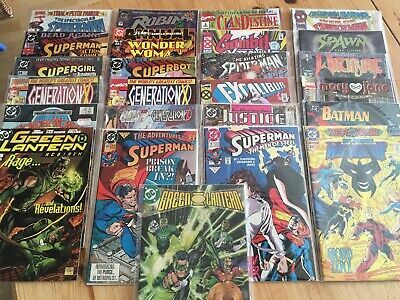 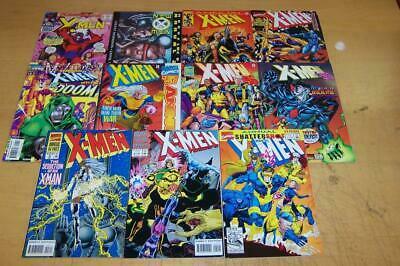 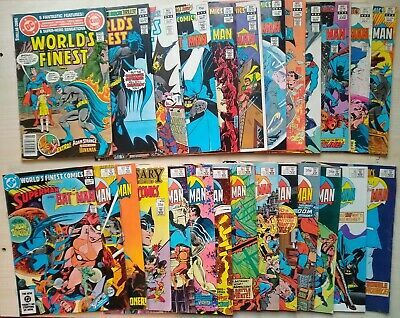 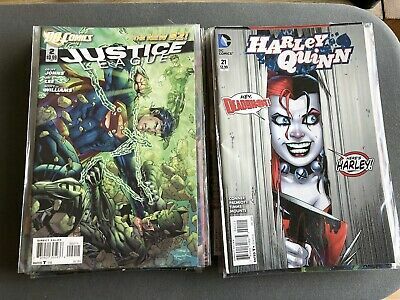 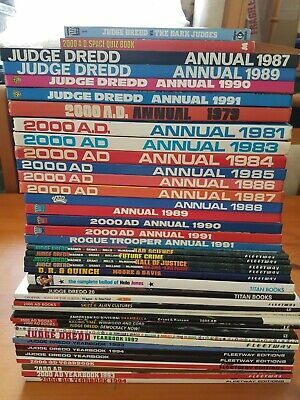 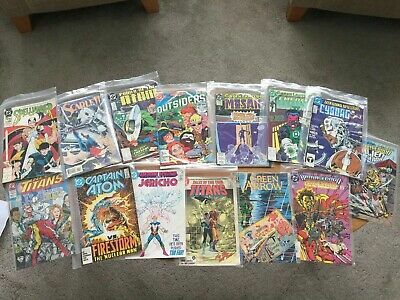 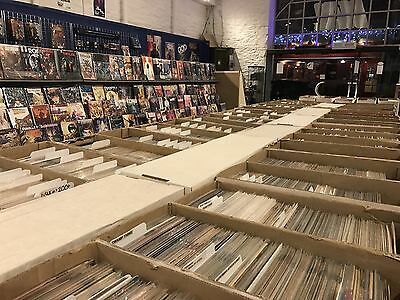 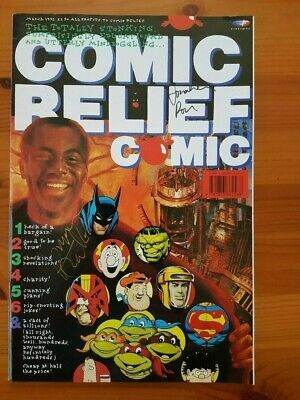 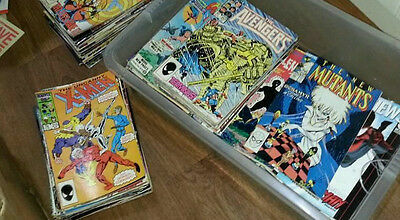 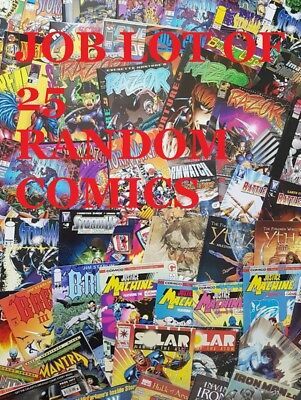 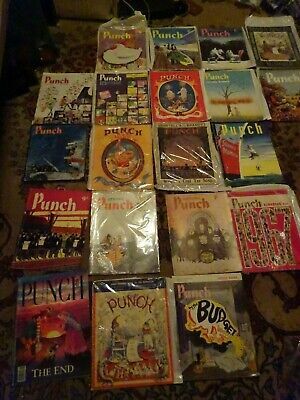 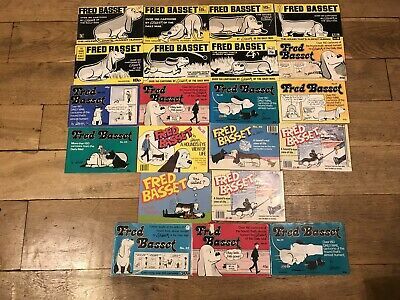 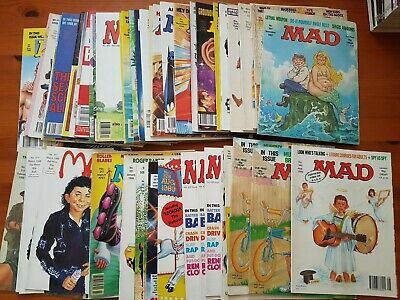 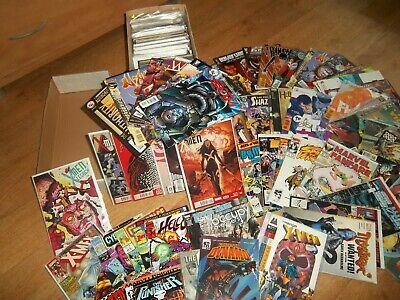 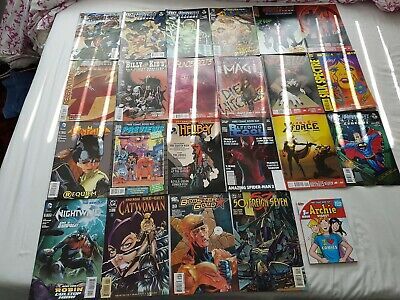 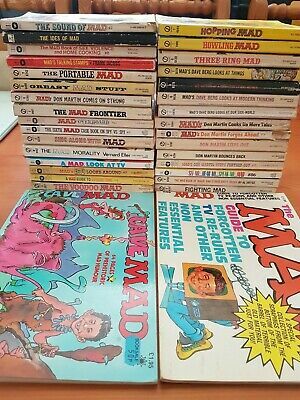 Job lot 25 mixed comics. 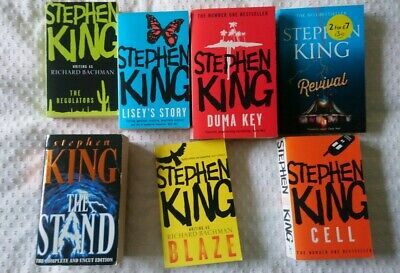 No duplicates. 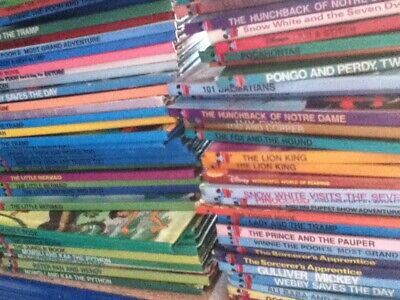 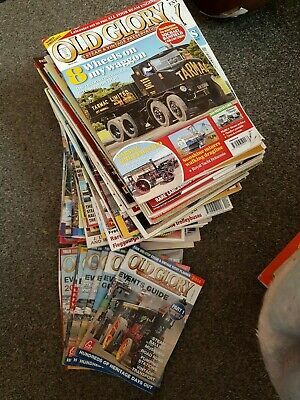 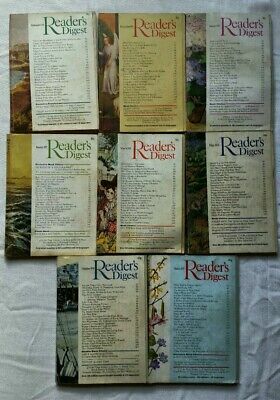 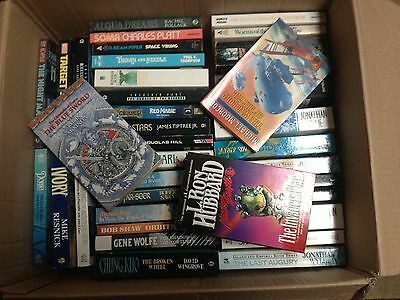 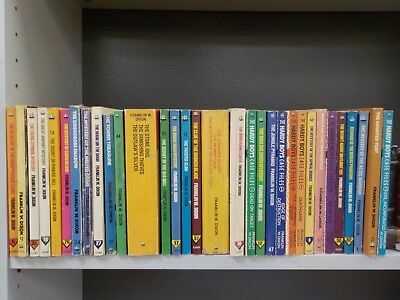 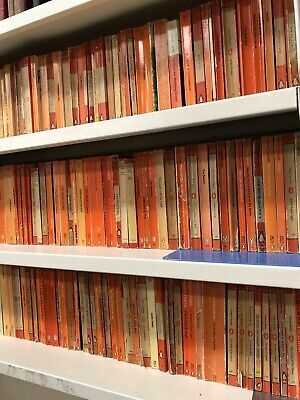 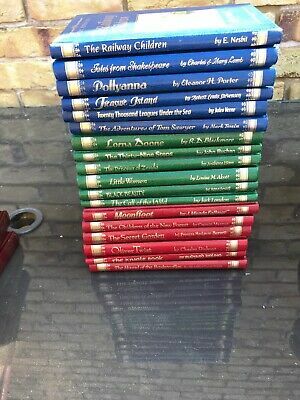 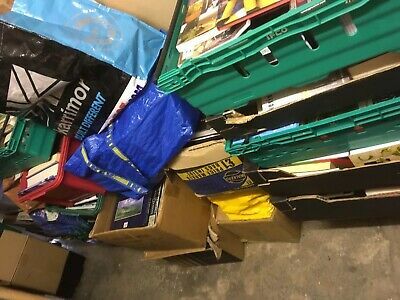 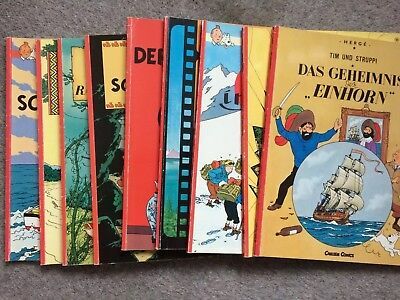 JOBLOT/BULK COLLECTION OF 100+ Mini Classics Old Collectable books. 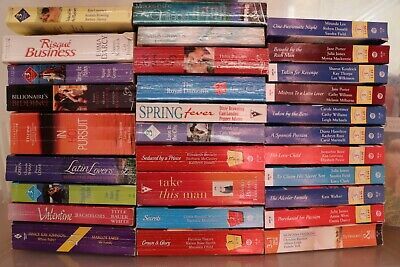 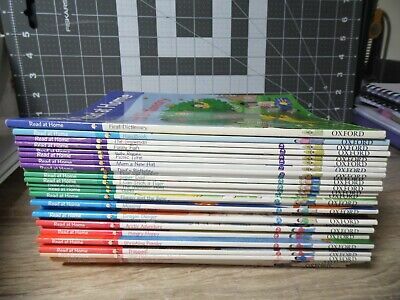 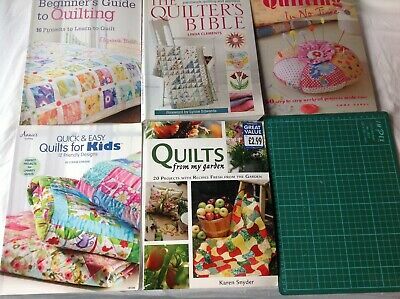 "Shelf Filler" Guild Books x 20 - Bundle of 20 Good condition books! 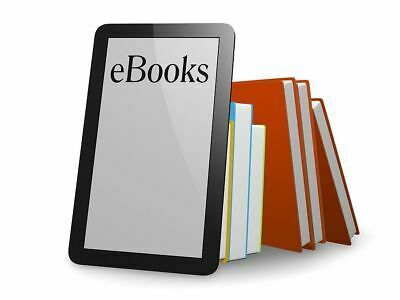 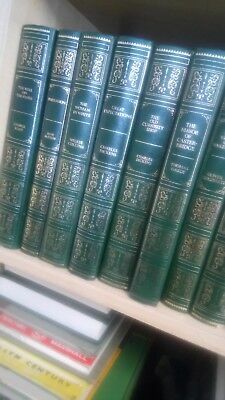 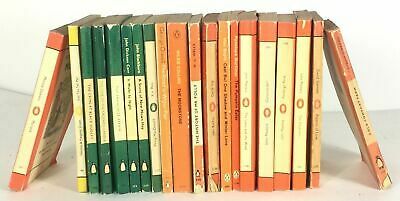 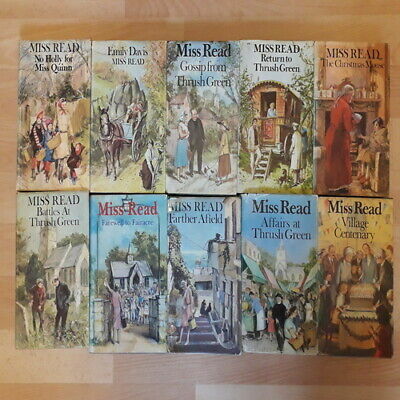 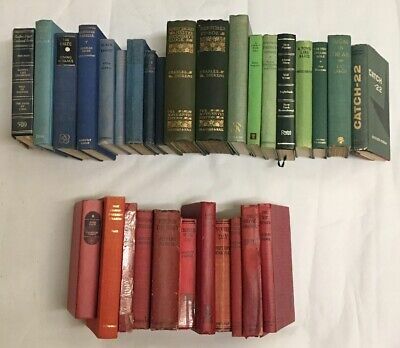 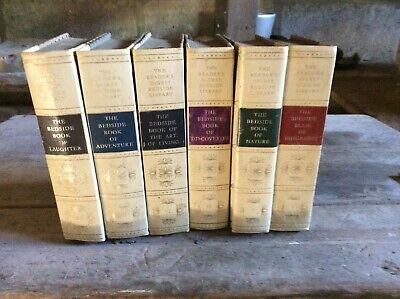 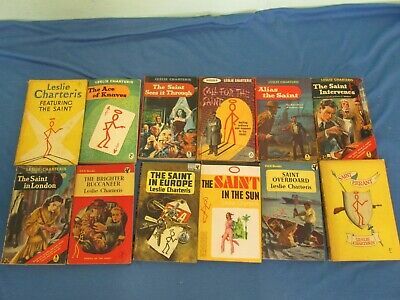 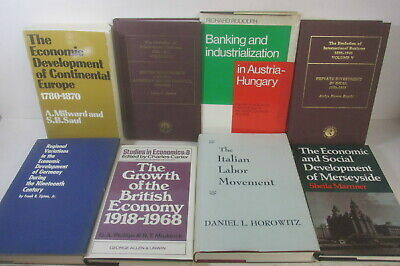 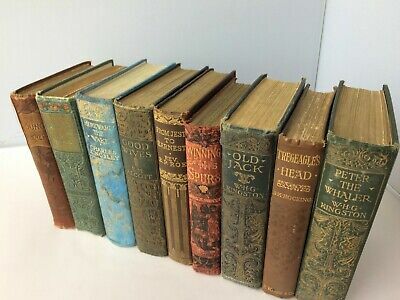 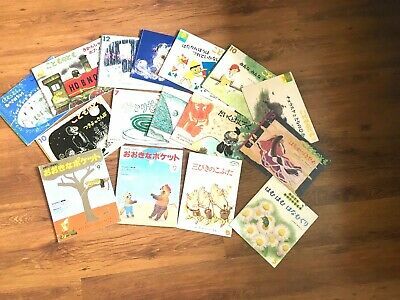 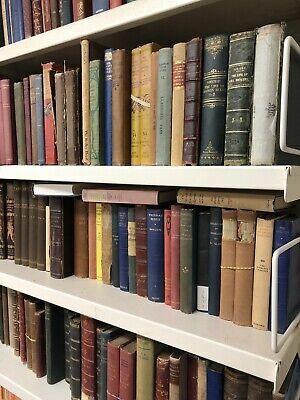 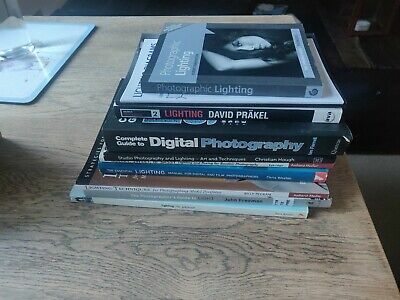 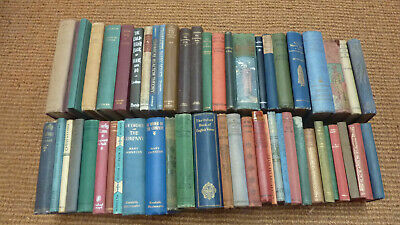 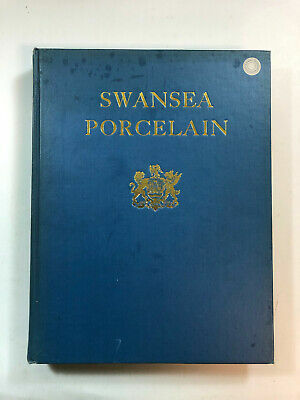 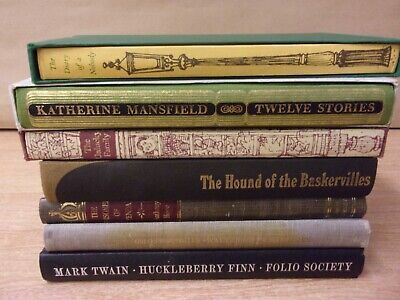 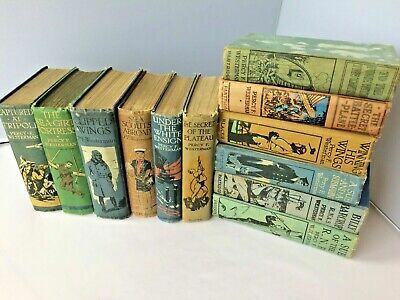 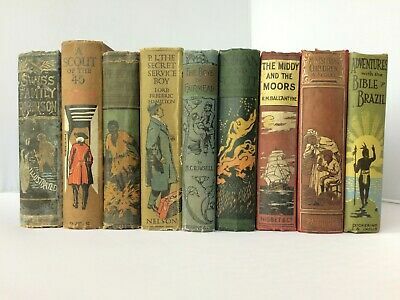 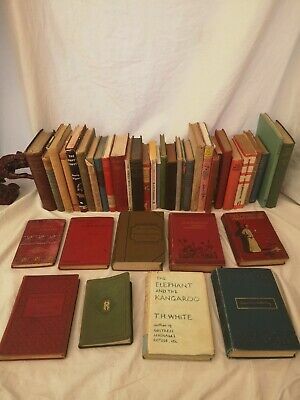 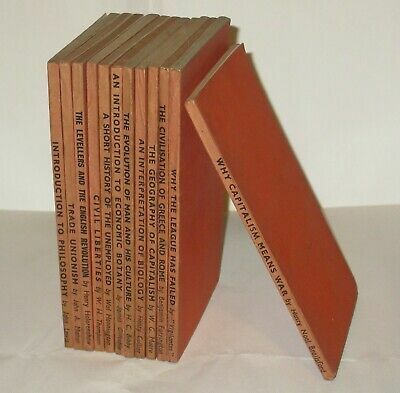 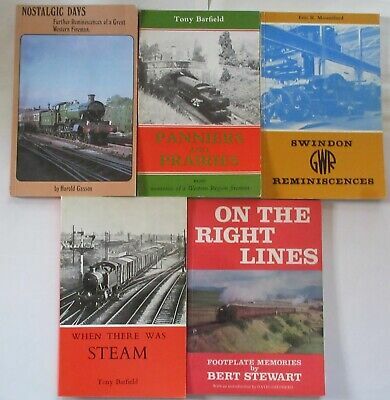 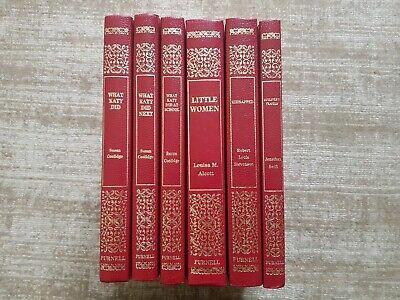 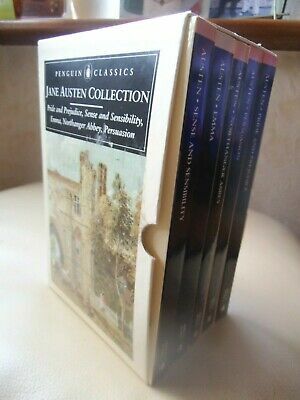 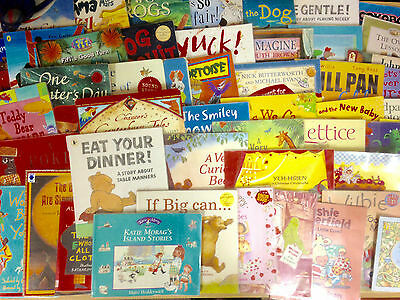 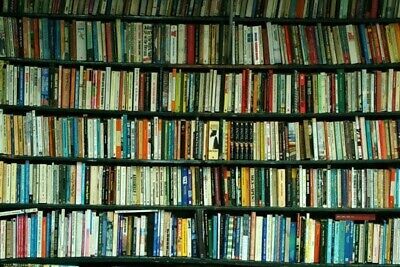 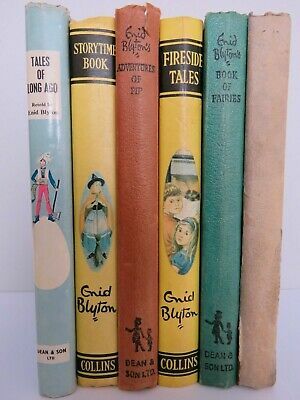 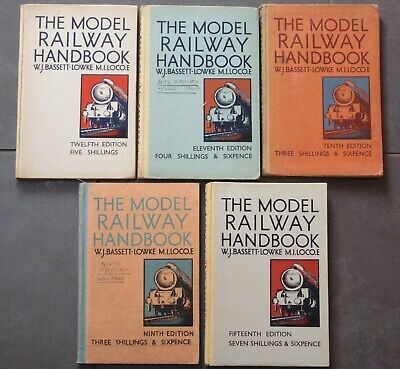 Collection of 54 hardback vintage books, look good in your bookcase!